Late last year, I switched password managers. I traded in trusty old 1Password for relative newcomer Dashlane, and I haven’t looked back. Dashlane is a well-designed, fully functional and easy-to-use password manager that tops 1Password in one key respect: a Security Dashboard that makes it dead easy to track your online security and update it as necessary. If you’re not using a password manager, you should start right now. A password manager is a must-have for anyone who goes online, no matter how little you might think you need it. In this day and age of multiple data breaches and rampant online fraud, a password manager dramatically increases your online security with little extra effort on your part. Most are easy and convenient to use. They make creating and managing strong, secure passwords across devices and apps. For years I had been using 1Password by AgileBits. 1Password is the granddaddy of password managers for Mac and iOS. It’s got every feature under the sun and a great security architecture — but it never was super-easy to use. For example, I tried to initialize a family account but couldn’t immediately figure it out (Don’t @ me – I know it’s probably pretty simple). That led me to take a look at what else is out there. The Dashlane password manager app on iOS is good-looking and easy to use. Dashlane stood out. 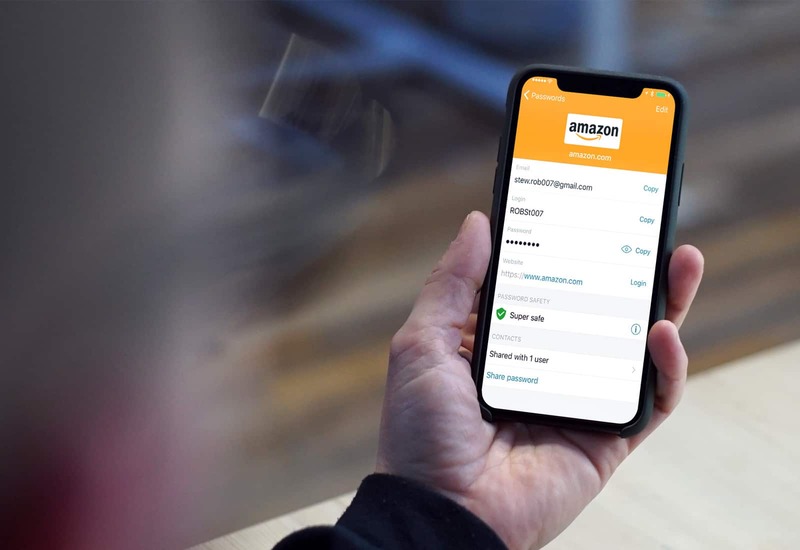 Although its odd name doesn’t scream password manager (it’s derived from the app’s origins as a shopping app that speeds you through the checkout lane — Dash-lane, get it?) it’s also got every feature required of a modern password manager, from cross-platform capabilities to integration with iPhone X’s Face ID (and Touch ID). I downloaded and installed the desktop app from the Mac App Store. Straight away, I liked Dashlane’s colorful interface. Everything is laid out clearly and logically. The app imported my browser passwords. Then it led me through the process of exporting all my passwords from 1Password and importing them into Dashlane. When that finished, I opened the Security Dashboard. It very clearly displayed a percentage score based on the strength of my passwords and how often I reused them across different places. I could see at a glance that dozens of my passwords were weak, reused or had possibly been compromised in a security breach. Dashlane prompted me to fix the weak passwords using its Password Changer, a killer feature that automatically updates passwords on compatible websites. With one click, the app logs into multiple websites, changing weak passwords and updating its database. 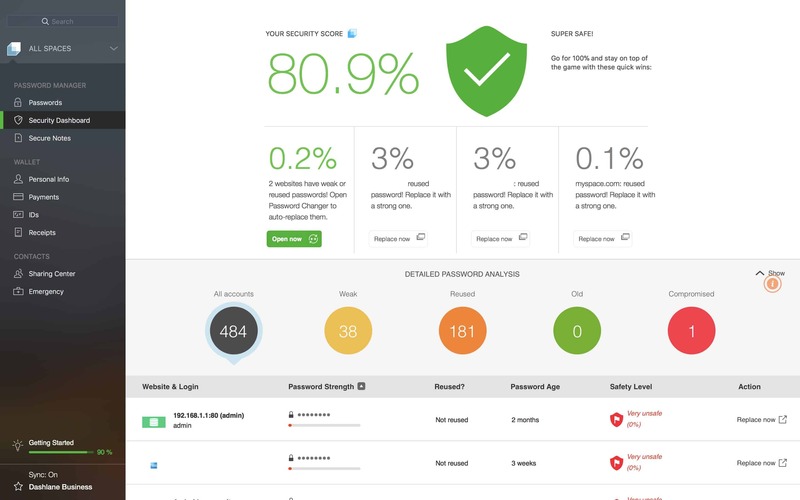 Dashlane’s Security Dashboard gives you a bird’s-eye view of your online security. 1Password has a similar feature that alerts you to weak, duplicate and compromised passwords, but it’s not as visible as Dashlane’s. In fact, even though I knew of its existence, I never used it. The 1Password app never even prompted me to take action. That’s another thing I like about Dashlane — it brings lots of little animated alerts that prompt you to use it. 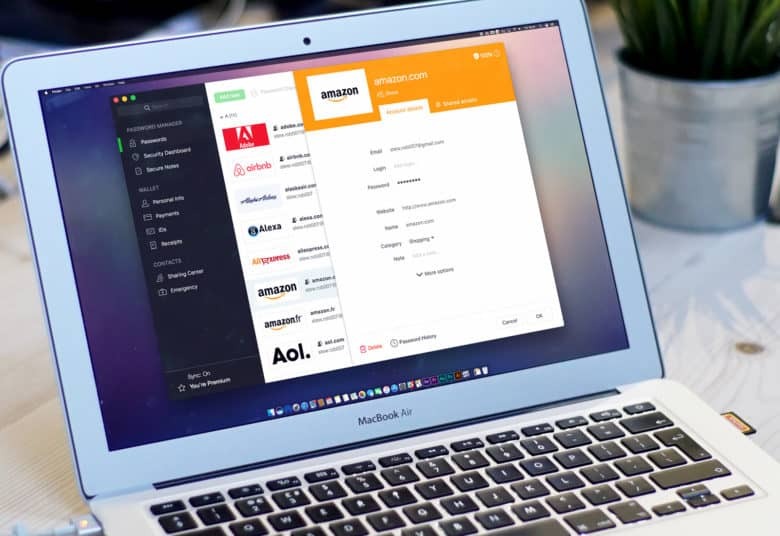 Dashlane is cross-platform, with support for macOS, iOS, Android, Windows, Linux and Chrome OS. It can be accessed via a website interface, the excellent desktop software or an iOS app. The mobile app is colorful and easy to use. Plus, an extension allows it to fill passwords in mobile Safari and compatible apps (which are too few unfortunately, but Dashlane is at the mercy of third-party developers here). As well as passwords, Dashlane autofills Web forms and remembers credit card numbers. Dashlane offers two-factor authentication, which 1Password does not. It can be required to authenticate every login, or just new devices. A host of other features, including business accounts, secure password sharing, and saving online shopping receipts, make Dashlane even more attractive. One unique feature — which I hope to not use any time soon — is the ability to give someone else emergency access to your passwords. In the event something goes wrong, such as death, your loved one can access your password vault. Dashlane is free for one device (iPhone/iPad or desktop) but costs $39.99 if you want to sync passwords across devices, which you will likely want to do. All in all, Dashlane is a well-designed and easy-to-use service that provides a lot of security and peace of mind without much hassle. It stands out for its design, which makes password management easy and intuitive. It’s not that I didn’t like 1Password, but Dashlane is better. 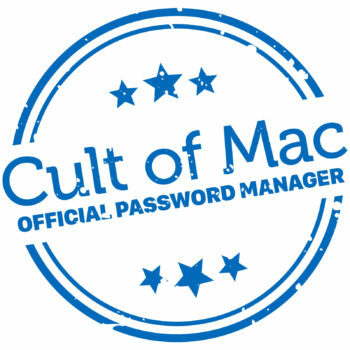 And that’s why we are partnering with Dashlane to make it the official password manager of Cult of Mac. For its ease-of-use, rock-solid security and the Security Dashboard, we recommend Dashlane wholeheartedly.